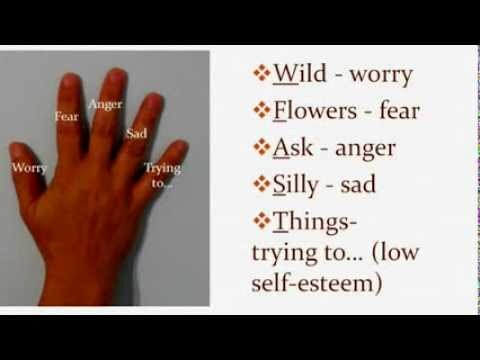 Here are insightful visual and informative videos into my ancient craft of Jin Shin Jyutsu (JSJ) massage. I am based in Idyllwild, California, a small picturesque village about a mile up in the dramatic and breathtaking San Jacintos Mountains and look forward to meeting with you on your soon to come visit. Pam Doremus from Peaceful Spirit introduces a technique called Jin Shin Jyutsu. It’s a wonderful energy healing technique because you can use it at any time in any place. A way to balance self and the world, rediscovered from ancient times and demonstrated by Mea Hutchinson a Jin Shin Jyutsu professional practitioner.